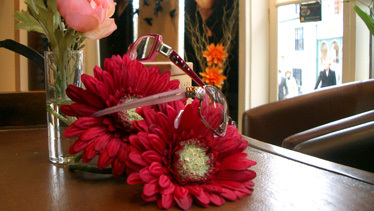 We stock the most desirable ophthalmic and sunglass frames in Norfolk. Sight tests are carried out at all 3 of our practices. 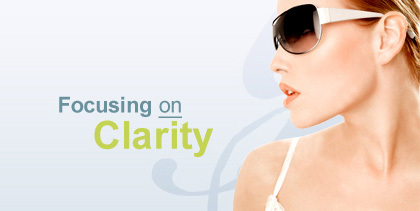 We supply quality eyewear paired with the best vision. Being an independent company we have unrestricted access to the marketplace for the best lenses for every customer. As an Essilor, Zeiss and Nikon stockist we guarantee leading edge lens technology for thin and light lenses with superior optical performance. A varifocal specialist giving free advice and an unparalleled eclectic mix of traditional, designer, rimless and exclusive spectacles at Norwich, King's Lynn and Dereham.